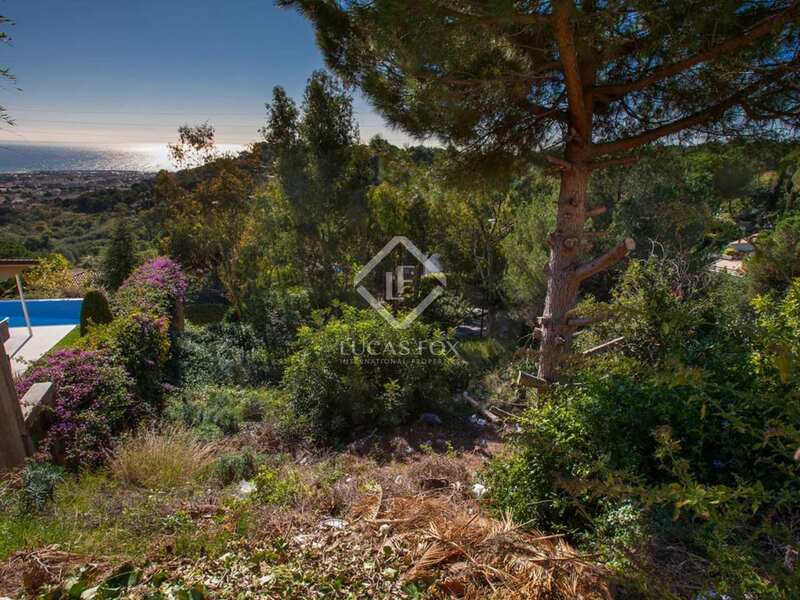 South-facing building plot with sea views for sale in the sought-after La Cisa residential area, Premia de Dalt. 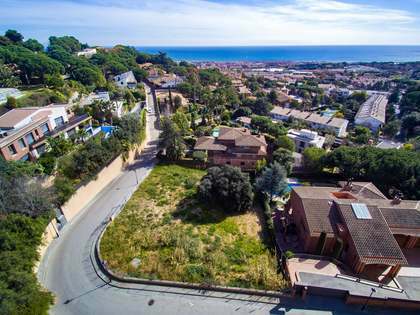 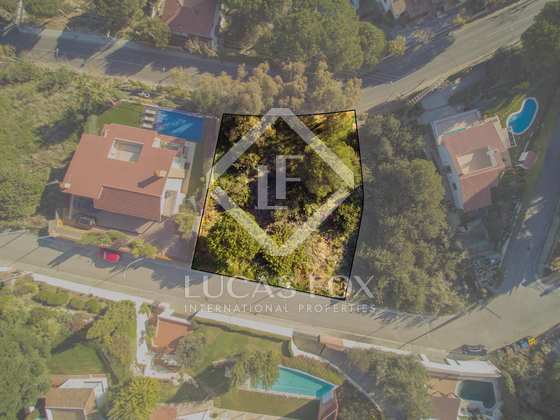 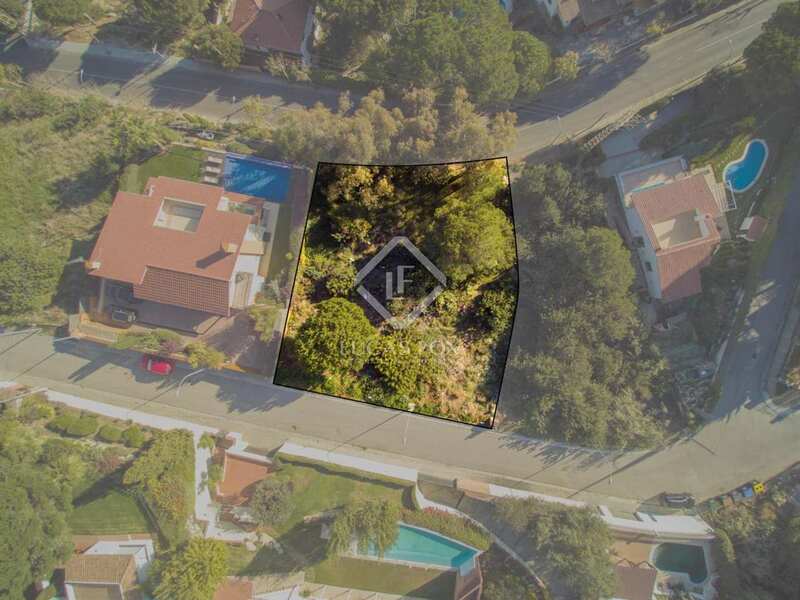 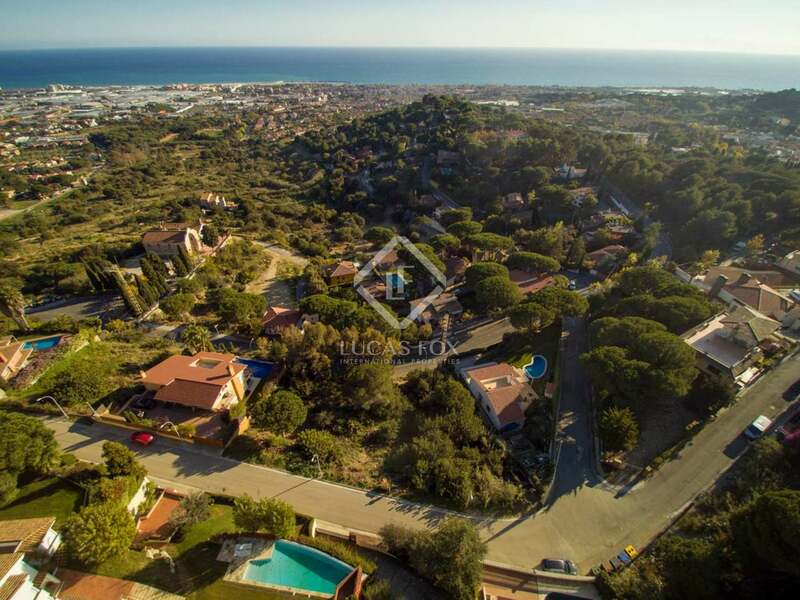 Located between Premia de Dalt and Vilassar de Dalt, a 10-minute drive from the beaches of the Maresme Coast and 25 minutes from the centre of Barcelona, we find this building plot for sale. 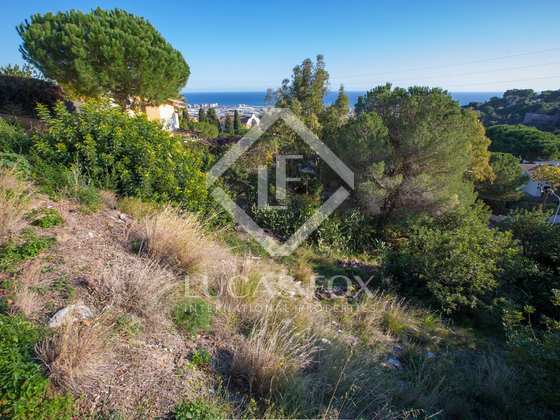 It is found within the sought-after La Cisa residential area and enjoys excellent sea and mountain views from its south-facing position. 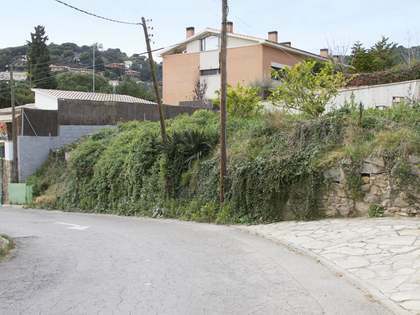 The plot covers some 732 m² and building regulations allow for a maximum footprint of 30% of the land (219 m²), creating a home with a maximum surface area of 0.6 m²/ m² (439 m²). 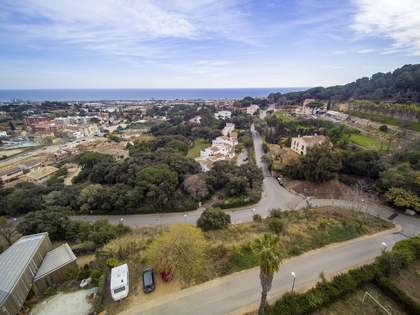 This is a wonderful location to create a personalised family home with the beach and amenities very nearby and within easy reach of Barcelona City. 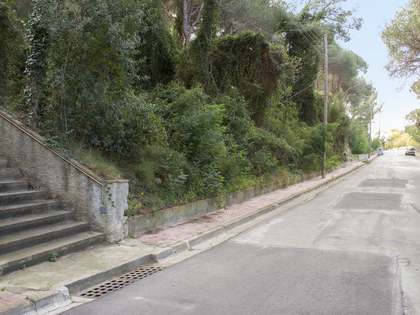 Located between Premia de Dalt and Vilassar de Dalt. 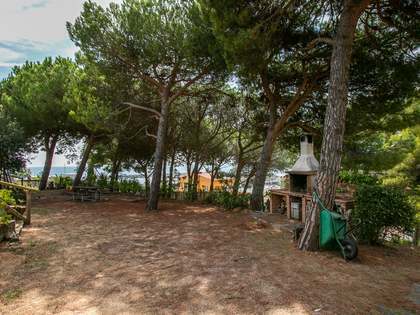 10 minutes' drive to the beach. 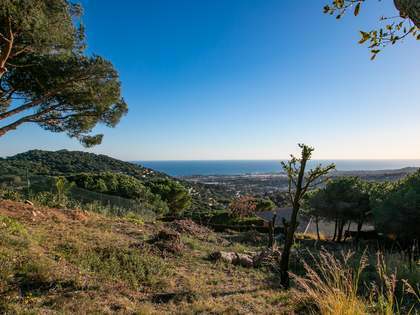 25 minutes from centre of Barcelona.